Have you ever wondered just how to sprinkle a cake? 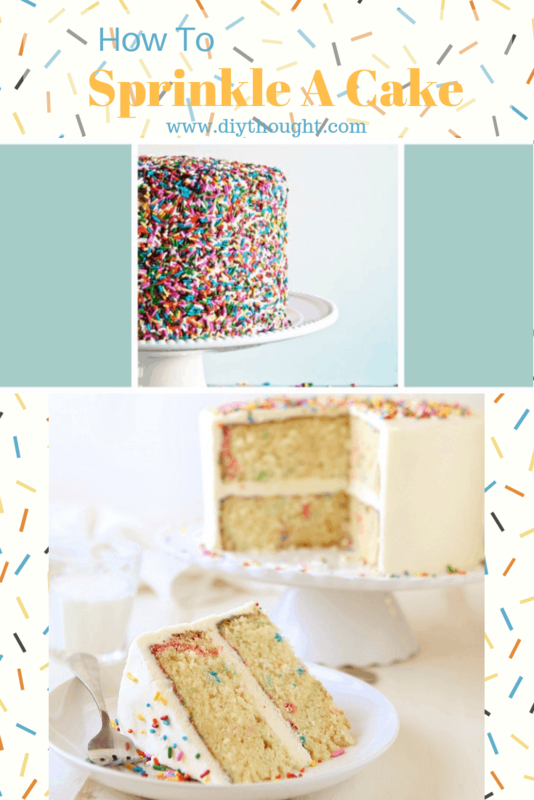 We just love the look of a cake covered in a dense layer of sprinkles. 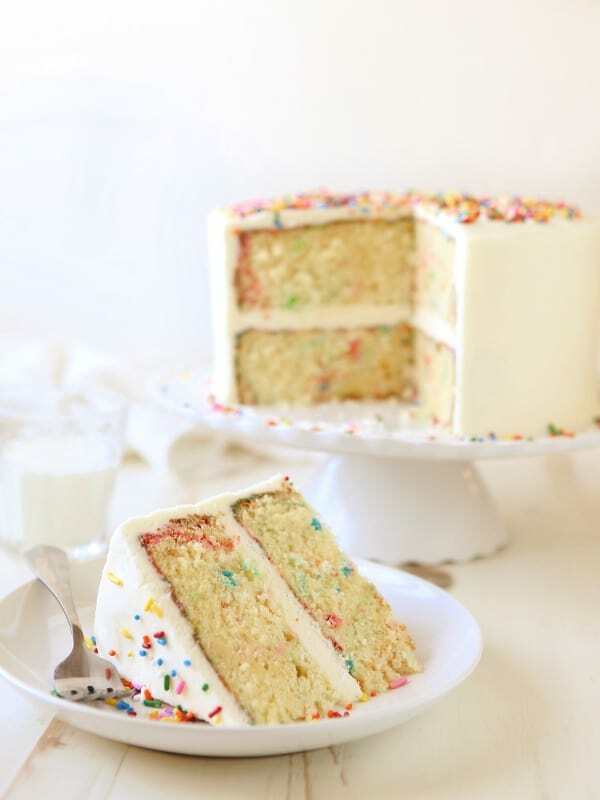 Which got us thinking- what is the best method to apply sprinkles to a cake? Putting sprinkles on a cake seems like it would be a simple job but applying sprinkles to get an even coverage or without squishing your cake is trickier than it looks. We have searched the internet for the best methods of getting the perfect coating of sprinkles and have found two of the best video tutorials. The videos both use different methods so it is up to you to decide what will work best! View these video’s to see just How To Sprinkle A Cake. If you are looking for something special to put on the top of your sprinkle cake then check out our 8 diy fondant farm animals post for some animal inspiration. If you have made a sprinkle cake then we would love to hear which one worked best for you! The hand sprinkled method is a fairly foolproof method. As long as you use gentle hands you really can’t go too wrong. We love the use of the tray under the cake to pick up all of those escaping sprinkles! You can view all of Goodie Godmother’s baking videos here. With the roll technique, you ice the cake, cool it then roll it in a tray of sprinkles. This is a quick technique but it is a little riskier than the hand sprinkled technique. See more videos from the cake warehouse here. If you are after a cake with sprinkles both inside and out then this is the cake for you! This is one yummy cake. Find the recipe by clicking here.